Patsy Walker Piepgrass was born on February 4, 1931 in Tulsa, OK as the fourth child of Charles and Lona Piepgrass. She moved with her family to Silver Spring, MD when she was two years old. She and her family attended the Church of the Open Door in Washington, DC. During her elementary school years her artistic ability was recognized, but she did not study art in high school or college. 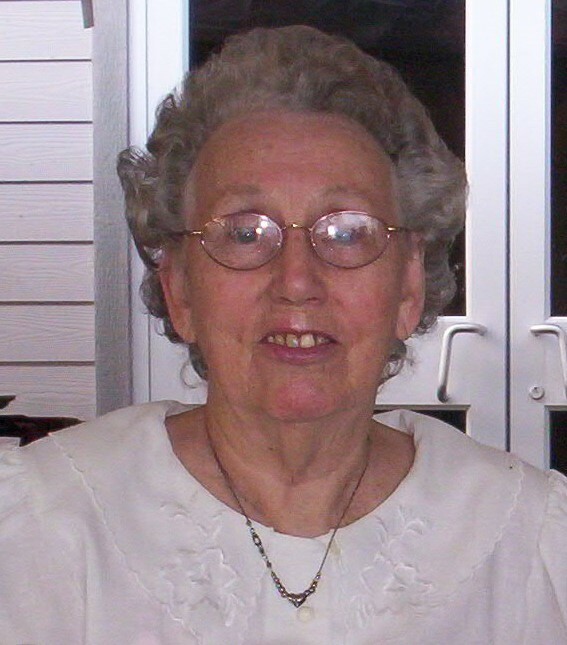 Pat graduated from Wheaton College and West Suburban School of Nursing in 1952 with a BS and RN. Her plan was to become a missionary nurse in Africa, but first she returned to the Washington DC area and worked as a nurse at Sibley Hospital. Pat met Russ Sasscer when he was visiting the Church of the Open Door, and they were married on June 11, 1955. She and Russ responded to a call for 20 missionaries to go to the jungles of Brazil to minister to the Yanomamo people with Unevangelized Fields Mission (then UFM International, now CrossWorld). These people lived very primitively including having no contact with modern medicine. Pat’s medical work had a profound impact on the Yanomamo and she developed friendly relationships with them. As a nurse, she treated them for malaria and various aches and pains and they were amazed to recover from their illnesses. A building was built for medical work and for storing medicines for Pat’s ministry. So she became a pharmacist. Many people came with unusual symptoms, so Pat read her medical books, diagnosed the cases and prescribed the medicine. So she functioned as a Doctor. In addition to this she studied the language, translated some of Genesis, and cared for her four children. After 16 years of missionary ministry in Brazil she moved to Florida where her husband pastored churches in Jacksonville and Palm Bay, while she continued to work as a nurse. In the 2000 she and Russ retired and moved to Penney Retirement Community, where Pat served as a nurse in the “Pavilion” Nursing Home. She joined the Art Club and developed her artistic skills under the instruction of Bob Schwartzwalder. She successfully accomplished her goal to paint 13 pictures, one for each of her 13 grandchildren. Her gradual loss of memory ended her painting career. She was 87 years old when she passed away on March 24, 2018 leaving a considerable legacy. She is predeceased by her brother Charles Piepgrass and survived by her husband of almost 63 years, Russ Sasscer; two sisters: Ginny Lopston and Marilyn Mayers, four children: Mark (Marian), a test pilot with Lockheed Martin in Atlanta, GA; Joel (Joanna), Director of Camp Living Water in Bryson City, NC; Ted (LaDonna), a computer program with expertise with Oracle in Charlotte, NC; and Grace (Dave Crompton), a middle school Special Needs teacher in Tampa, FL; 13 grandchildren and 23 great grandchildren.